In memoriam of Leonard Cohen! 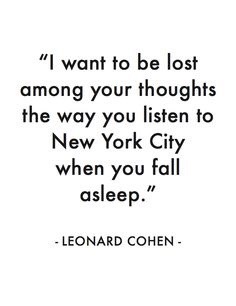 I loved Leonard ! So sad to lose another piece if the 60’s culture..